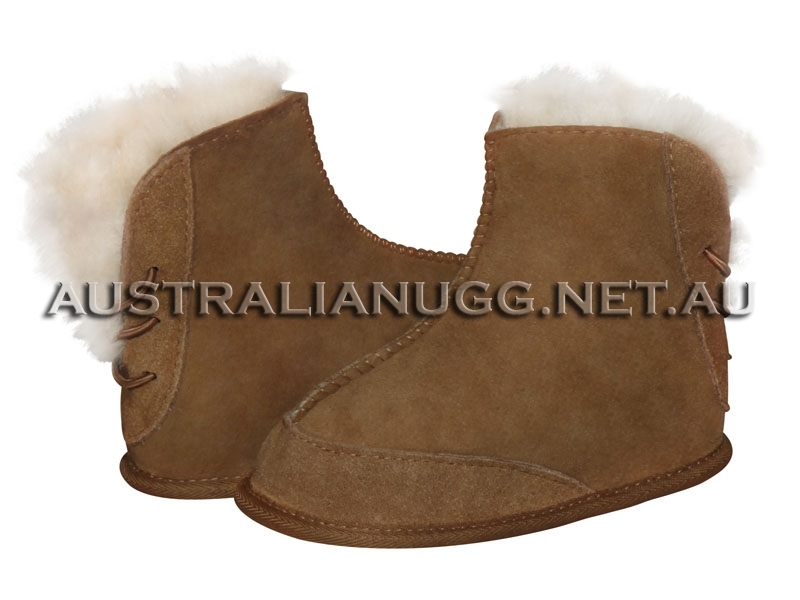 USEFUL INFORMATION: How to select correct size - UGG AUSTRALIA MADE. BUY 3 GET 1 FREE. Please measure your foot in cm as shown below and then match it to the size from size drop down menu in Available Options section on the product description page. The best quality and the best price, I highly recommend thes ..